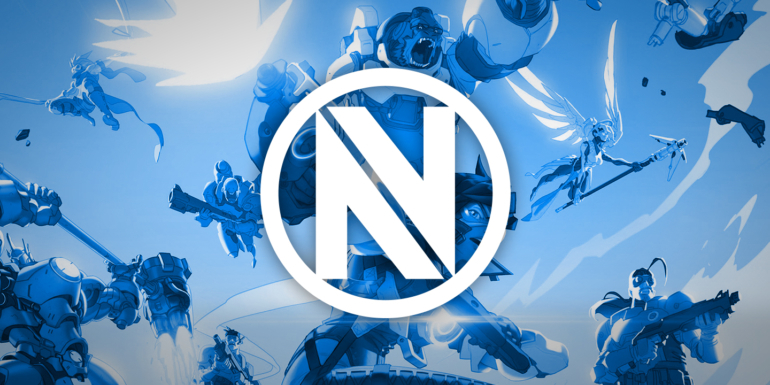 Just one week after disbanding their Overwatch roster, Team EnVyUs is making its way back into the scene. EnVyUs has acquired five members of European team IDDQD and re-signed former player Ronnie “Talespin” DuPree Jr. to fill out its six-man squad, the organization announced today. The IDDQD members that are now part of EnVyUs includes Dennis “INTERNETHULK” Hawelka, Timo “Taimou” Kettunen, Christian “cocco” Jonsson, Sebastian “chipshajen” Widlund, and Jonathan “HarryHook” Tejedor Rua. The new team comes just days before the Overwatch closed beta ends on Apr. 25 and a month before the game is officially released on May 24. The competitive Overwatch scene should kick into high gear upon release, when more players will get access to the game and more tournaments will be organized. With the signing of the new team EnVyUs will be ahead of the curve, if they can keep up motivation until then.